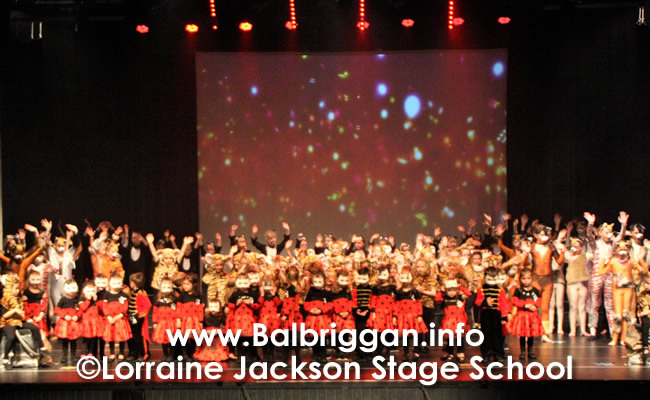 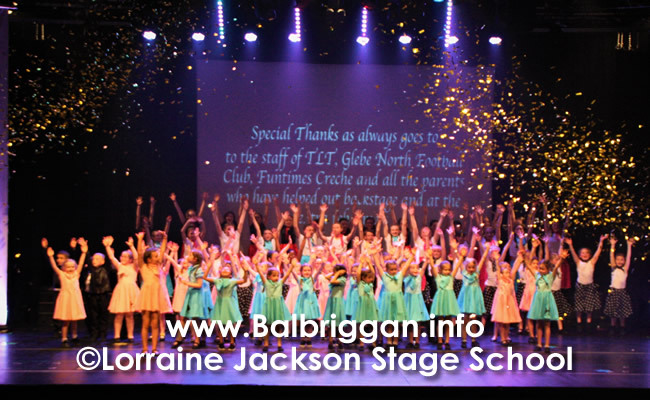 As the autumn creeps in, Lorraine Jackson Stage School is starting its new school year with student registration from 10 am to 12:30, on Saturday the 8th September in Glebe North Football club, Market Street, Balbriggan (beside Lidil). 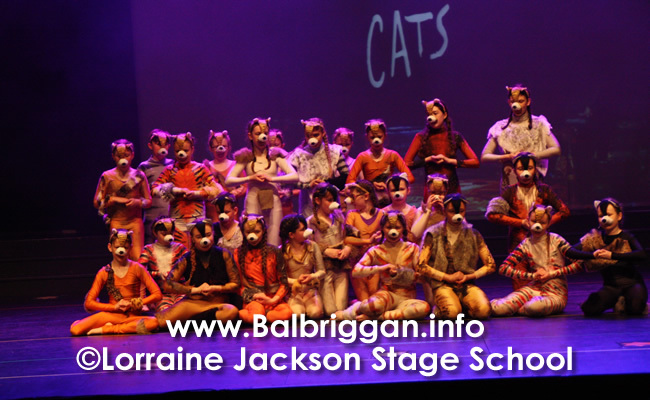 Lorraine is looking forward to welcoming back existing students and to meeting new students. 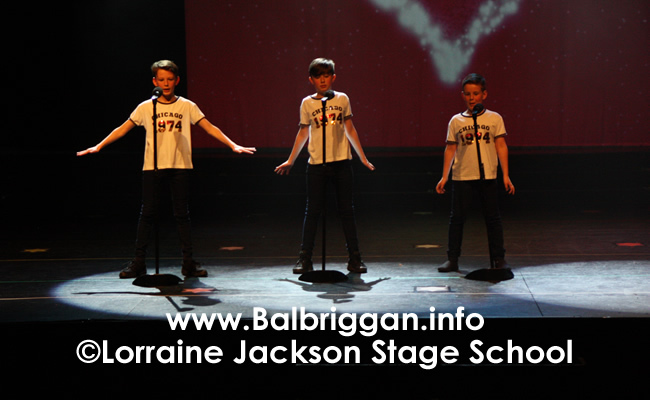 The school offers boys and girls from 3 to 16 years a friendly environment to experience song, dance and musical theatre. 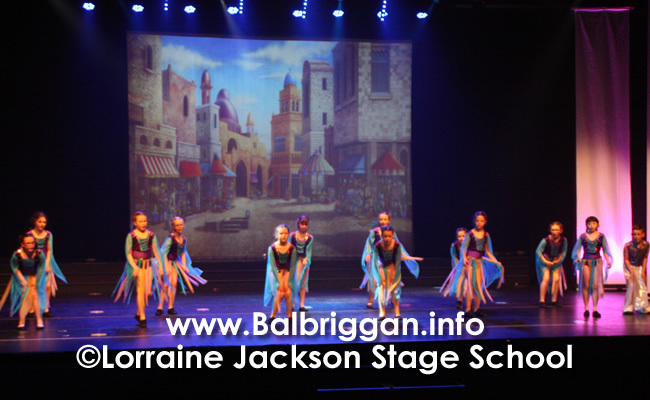 Students learn a mixture of musical & dancing styles such as Disney numbers for the younger students working up to the more advanced level of excerpts from stage musicals, for the older students. 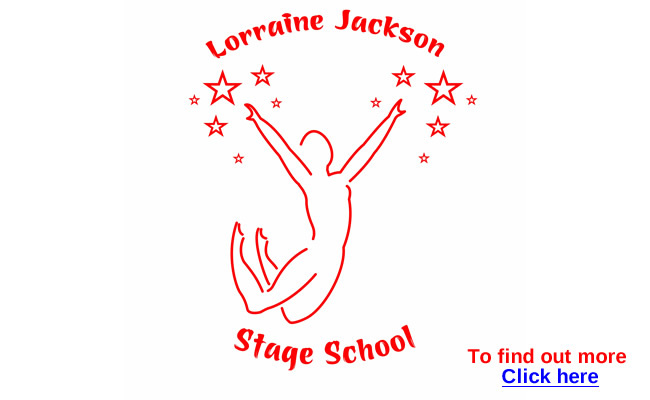 In Lorraine’s words “We try cover a variety of music and dance styles that are appropriate to the students age and will interest them, the emphasis is the students having fun but at the same time growing in confidence and learning. 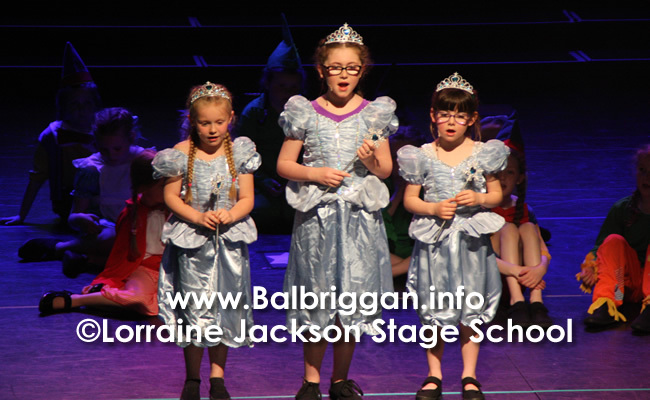 It is always fantastic watching a student who starts very quite, but as the term progress watching them grow in confidence and seeing them smile as they perform one of their favourite songs”. 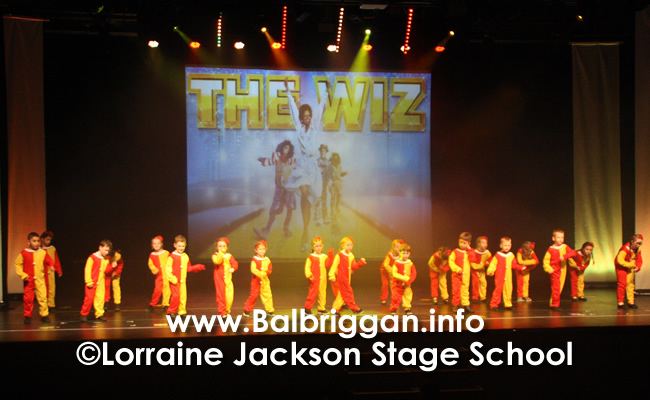 This all takes place every Saturday morning or Tuesday afternoon in Glebe North Football club, Market Street, Balbriggan.